BOB DYLAN, SINGLE AND EP COLLECTION 1962-2008, by Ulf Gyllenspetz, GWW 2008, 100 pages, hardcover. 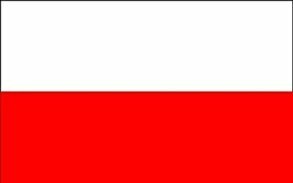 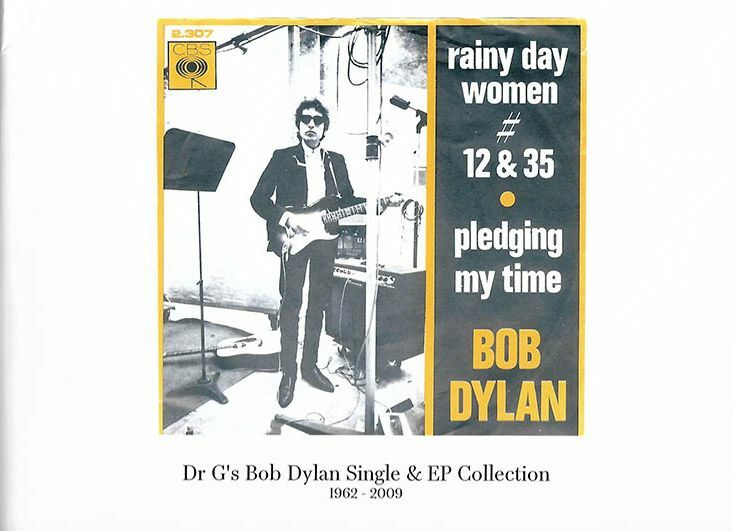 The other editions have a different title: Dr G�s BOB DYLAN SINGLE & EP COLLECTION. 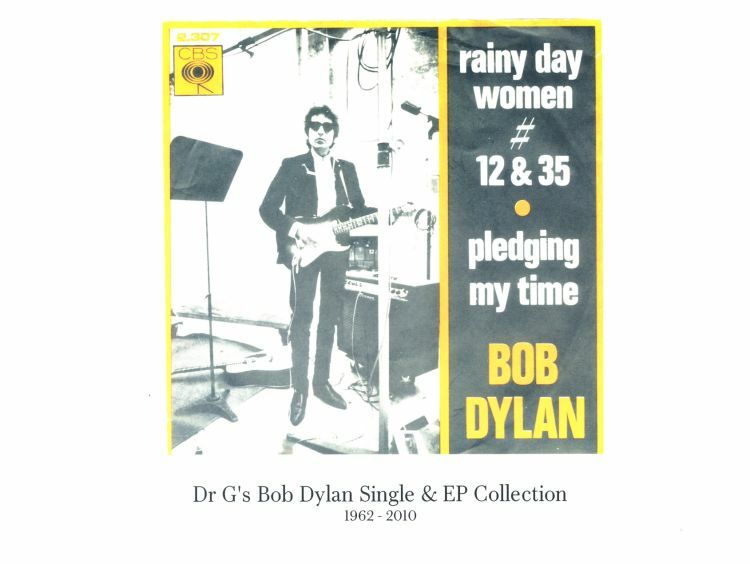 DR. G�s BOB DYLAN SINGLE & EP COLLECTION 1962-2009, by Ulf Gyllenspetz, 100 pages, hardcover. 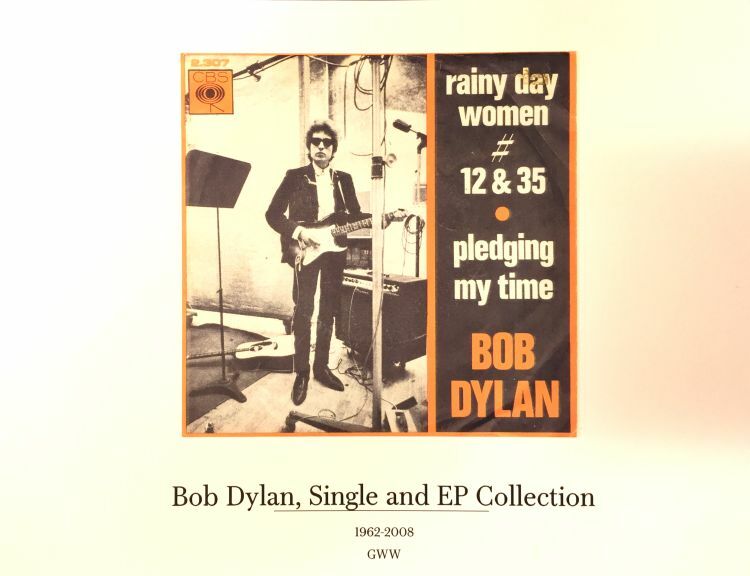 This is the second edition of BOB DYLAN, SINGLE AND EP COLLECTION.